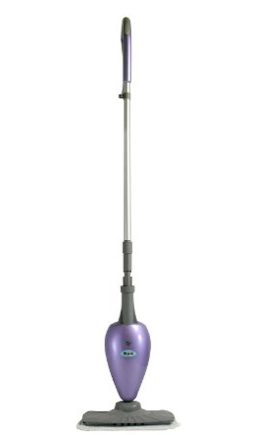 Shark Steam Mop Only $33.78 + FREE Prime Shipping (Reg. $99.99)! You are here: Home / Great Deals / Amazon Deals / Shark Steam Mop Only $33.78 + FREE Prime Shipping (Reg. $99.99)! Check out this amazing deal on the Shark Steam Mop, which has been marked down to just $33.78 (Reg. $99.99) right now! This bad boy cleans and sanitizes, killing 99% of nasty germs!